After launching Gionee P7 Max in India for Rs 13,999 Gionee is all set to launch Gionee Pioneer P7 in India later this month. 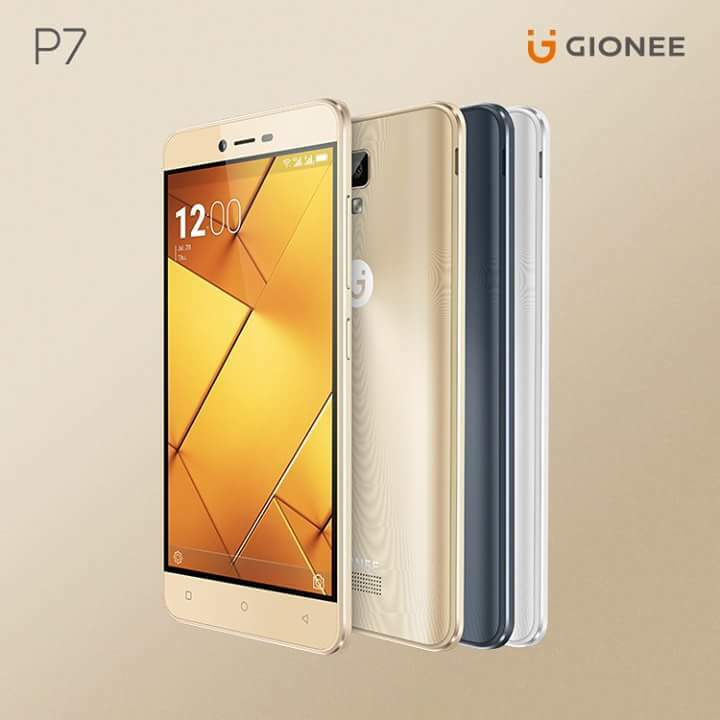 Gionee P7 to feature a 5-inch HD Display powered by a 1.3GHz MediaTek MT6737 Quad Core processor coupled with 2GB of RAM and 16GB of internal storage expandable with MicroSD Card. On camera it has a 8 Mega-Pxiel rear camera and 5 Mega Pxiel front facing camera. Connectivity options include 4G VoLTE, Wifi-802.11 , Wi-Fi Hotspot, Bluetooth .Dual SIM device runs on android Marshmallow 6.0 with Amigo OS. Packed by a 2300mAh Battery . 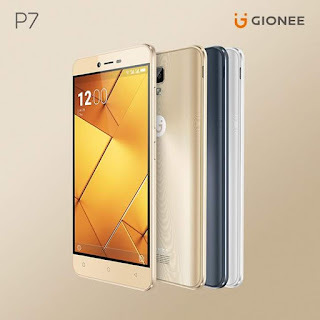 Gionee P7 Max is a budget smartphone It will feature a 5.5-inch HD display powered by a Octa-Core Processor coupled with 3GB of RAM and 32GB of internal storage which is further expandable up to 128GB with MicroSD card. On camera device sports 13MP rear camera with LED Flash and 5MP front facing camera with flash. Dual SIM device runs on android Marshmallow 6.0 with Amigo 3.2. Packed by a 3100mAh Battery .